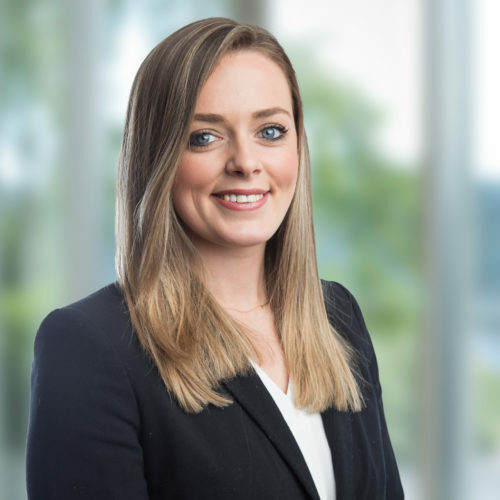 Jill Gracey qualified as a solicitor in 2014 and joined the Employment team following successful completion of her traineeship with the firm. Having gained a wealth of experience in HR advisory work, Jill regularly provides commercial and practical legal advice to organisations in relation to all aspects of HR matters and talent management, from recruitment exercises and equality of opportunity, to internal grievance and disciplinary procedures and employee exits. Jill also defends employment tribunal litigation on behalf of clients, such as unfair dismissal claims, allegations of discrimination and, more recently, disputes in relation to the calculation of holiday pay.